Alex, there is no limit to the number. They will disappear at the expiration date. For example you see ads for fast food that are good, for example to March 31. It will disappear April 1st, that also means you can keep using it over and over. Also you can block stores so you don't receive anything from them. We are also adding a feature to delete ads as Heelo becomes more popular. You might like the store but not interested in current ad so you could delete it. We are giving users full control and collect no personal information. This severely disrupts the current advertising platforms that are giving you deals to collect personal information, that using that to sell and spam advertising. Ron, I see 4 ads on that first pic, how many ads can you have? Is it going to get cluttered? I thought things were crazy a week or so ago, but activity on the sales front has gone viral, especially for a company with 30 employees going to about 40 now. 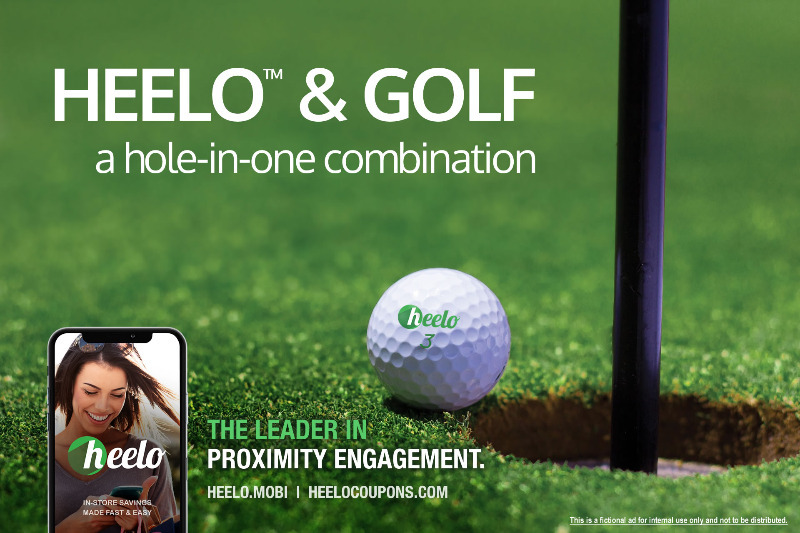 With CEO Roy, there are another 12 sales people working large multi location corporations, Heelo nation is growing fast. Roy, tells me February is booked solid with sales meetings and these guys work 7 days a week. I will send out updates once or twice a week with some of the new sales and developments. We are only going to press release the larger sales contracts,. 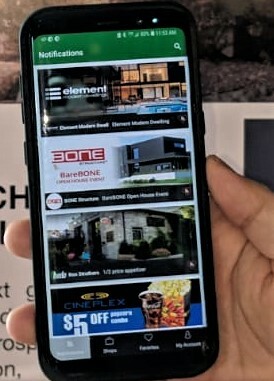 Heelo was at the Bone Structure and Element Modern Dwellings event in Oakville Ontario this weekend. 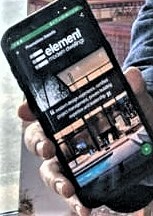 Heelo did a demo of the application for construction industry, home design and real estate development. It was the buzz of the event. I expect many more sales will come from this. 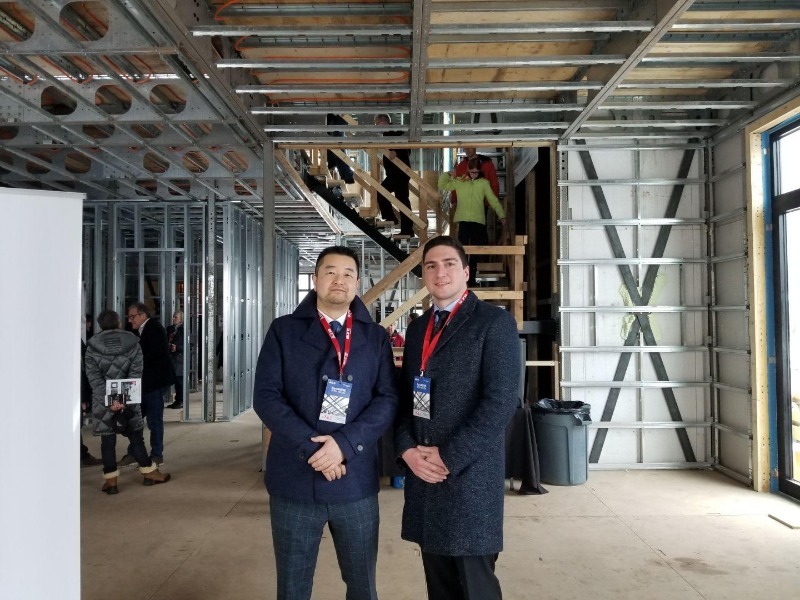 with a Modern Element Dwellings design and construction in Oakville using advanced Bone Structure steel construction system. Bone structure is huge and amazing. Hope to have news out soon. Heelo is going viral in all kinds of sectors. Swamped again yesterday with leads and the cool thing was that none were Cannabis, but all big deal multi locations. I have known Roy a long time, but when I talked to him at 5PM yesterday. he was losing his voice, and the 2nd shift had not started yet. We get a 2nd wave from around 6pm to 11 or 12am. 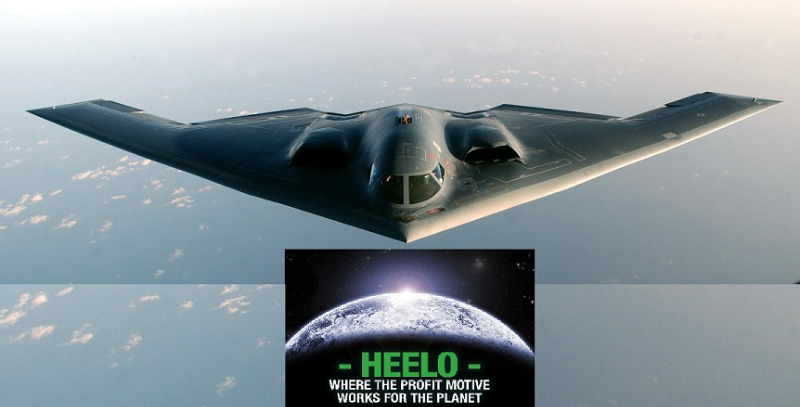 Love that Heelo stealth bomber, I wonder what the real estate bomb was? 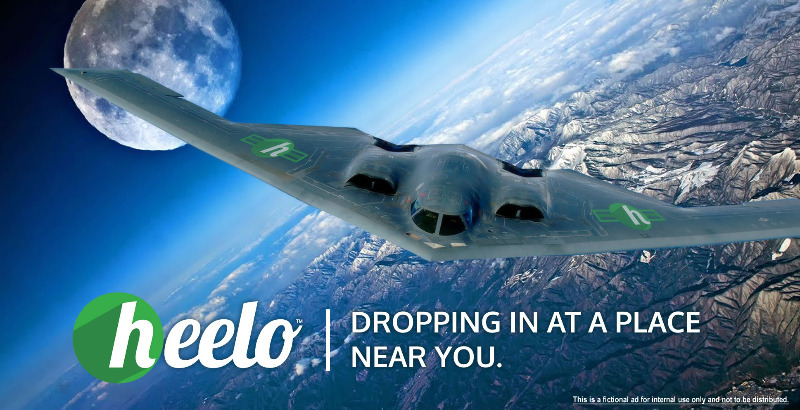 Great info folks, I sent Heelo studios my crude stealth bomber mockup and asked if they could touch up an put heelo on each wing, here is the before and after pic. These people are good!!! !